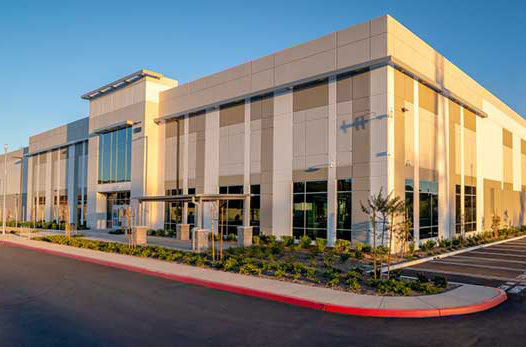 This July, a Walmart supply chain first is coming to Colton, California. A newly built, 340,000-s.f. consolidation center will be the first in Walmart’s supply chain to receive, sort and ship freight. 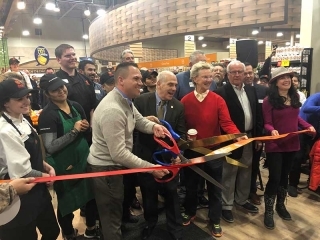 The facility’s automated technology will enable three times more volume to flow throughout the center and will help Walmart deliver the right product to the right store, the company says. The center, which will open in July with 150 full-time associates, will grow to employ more than 600 associates by 2021. “With the combined might of people and world-class logistic technology, this facility will be the most efficient consolidation center in Walmart’s supply chain,” the company said in a news release. Walmart’s existing consolidation centers are manual. 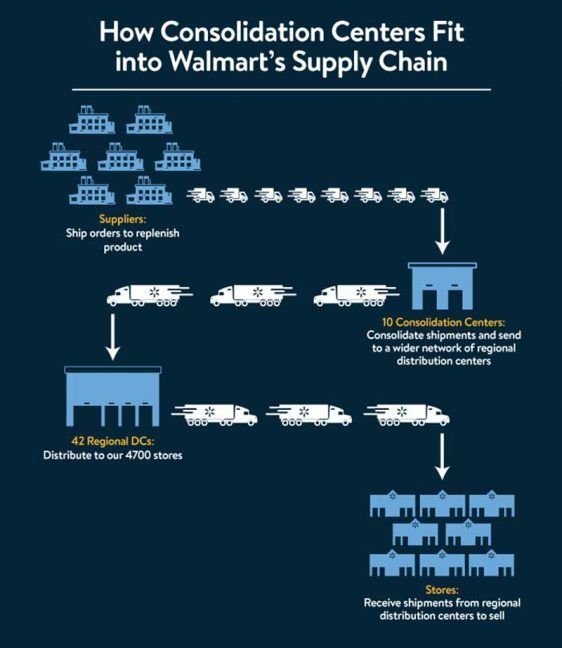 Currently, merchandise suppliers create and ship 42 separate orders through the same consolidation center that then forwards the orders on to each of Walmart’s 42 regional distribution centers where they are officially received and counted. “This makes reacting to order inaccuracies a challenge, because associates may not discover them until the orders are planned to be at the store,” says Walmart. The new system enables suppliers to fill one massive order instead of 42. New software automatically scans and counts the product immediately when it arrives and documents the information in Walmart’s systems, enabling the company to react faster to order-filling issues. “We’re going to make the regional distribution centers more efficient,” said Geno Bell, senior director of the consolidation center network. This new center is also a warehouse. 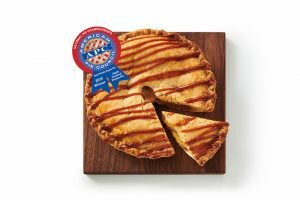 When it comes to reacting to unexpected events such as sudden changes in weather, having products separated and stored further upstream allows Walmart’s supply chain to react even faster to get the right products to the right places, the company adds. “With this new technology, we can be surgical and responsive in getting merchandise into stores,” Bell continued.